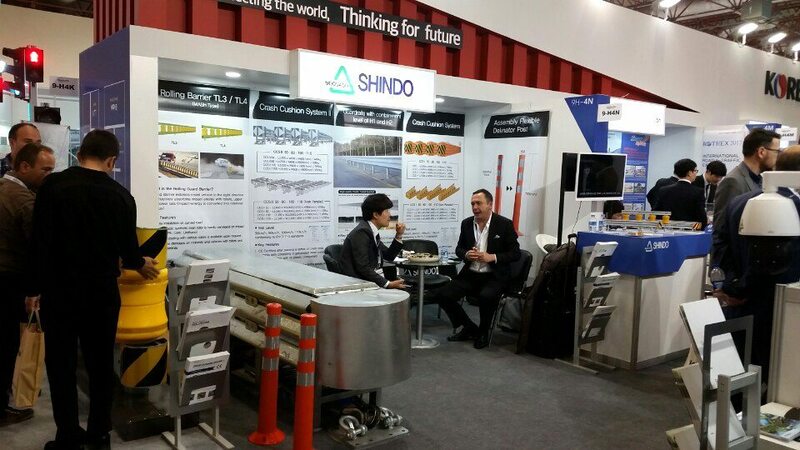 Shindo Industry Co., LTD is a leading manufacturer. 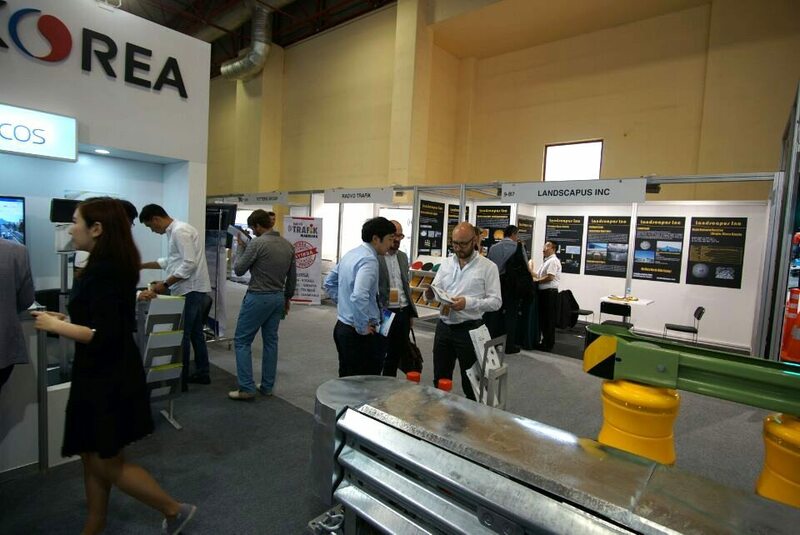 We specialize in road safety products such as Guardrail, Crash Cushion, Rolling Barrier related to traffic, construction sites, and parking facilities. 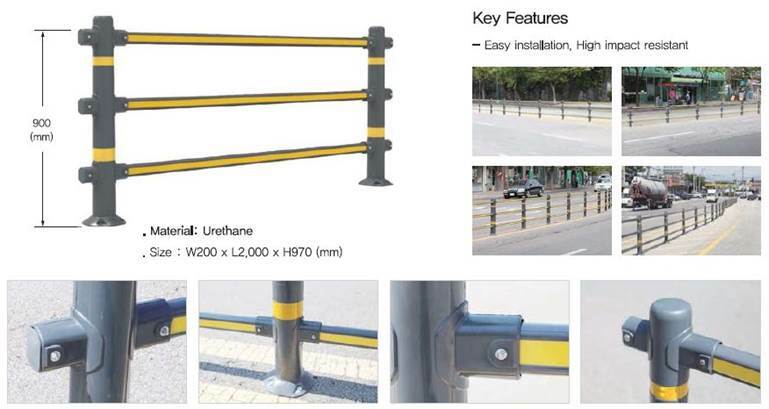 2) Description : This fence is used to prevent pedestrians from crossing the road at risk. 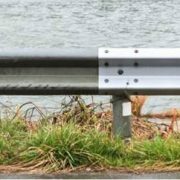 Shindo Powder Coated Guardrail provide rigid protection to shield motorists from hazards located close to the edge of the travelled way. 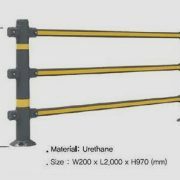 The high visibility of Powder Coated Guardrail creates driver confidence. 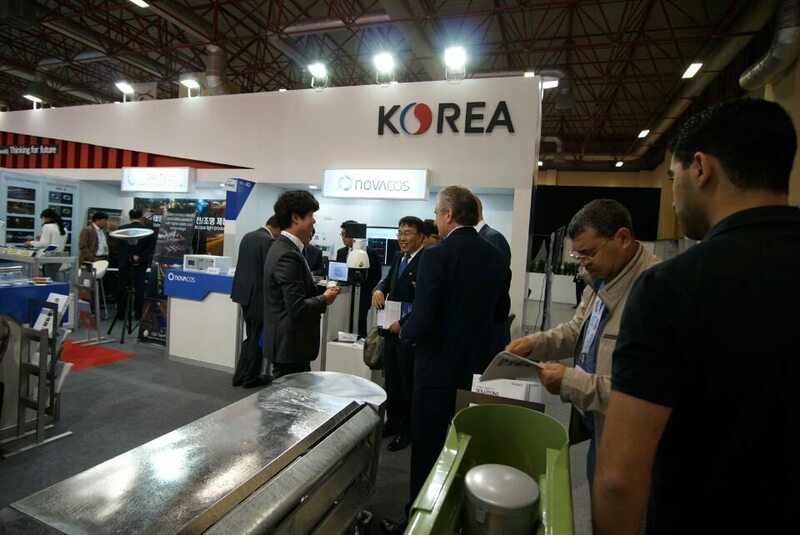 This is an exceedingly important factor specially at night or in fog conditions. 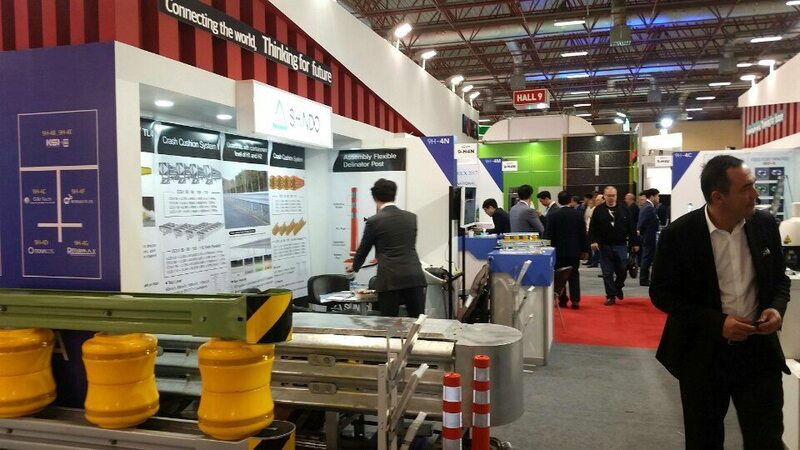 Shindo Industry Co., Ltd has attended the exhibition Intertraffic Istanbul held on 24~26, May and finished the fair successfully as many of potential clients visited their stand and showed big interest. 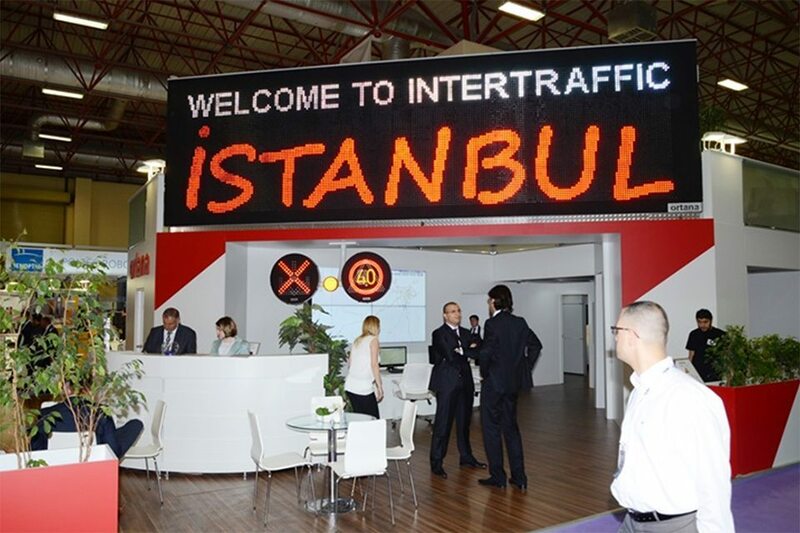 Intertraffic Istanbul is the largest B2B traffic exhibition in Turkey, this is where people find unrivalled networking opportunities to connect across countries, technologies and industry sectors with 4,500 visitors and 100 exhibitors. 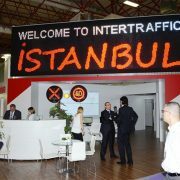 This Intertraffic Istanbul is held every 2 years and Shindo will attend the Intertraffic Mexico(15~17, Nov. 2017) and Amsterdam(20~23, Mar. 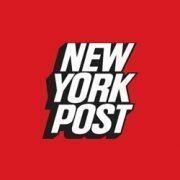 2018) too. 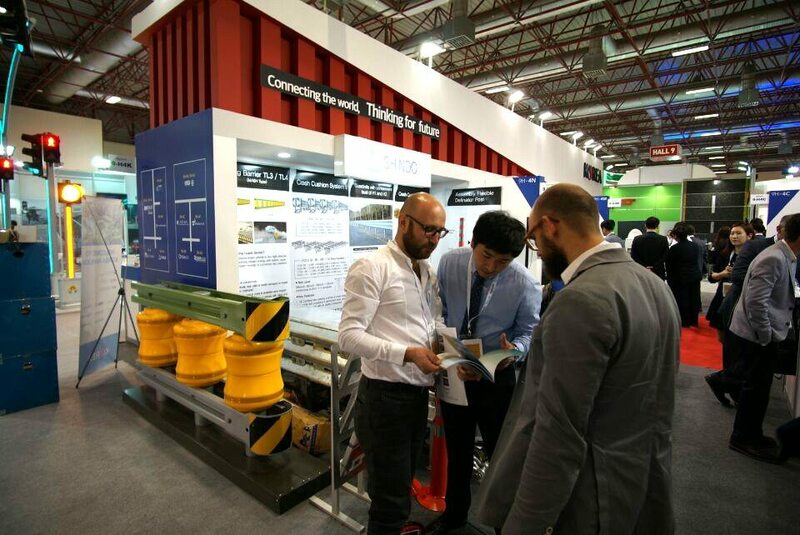 The Rolling Barrier is a Korean road safety product that was created to replace current guard rails. 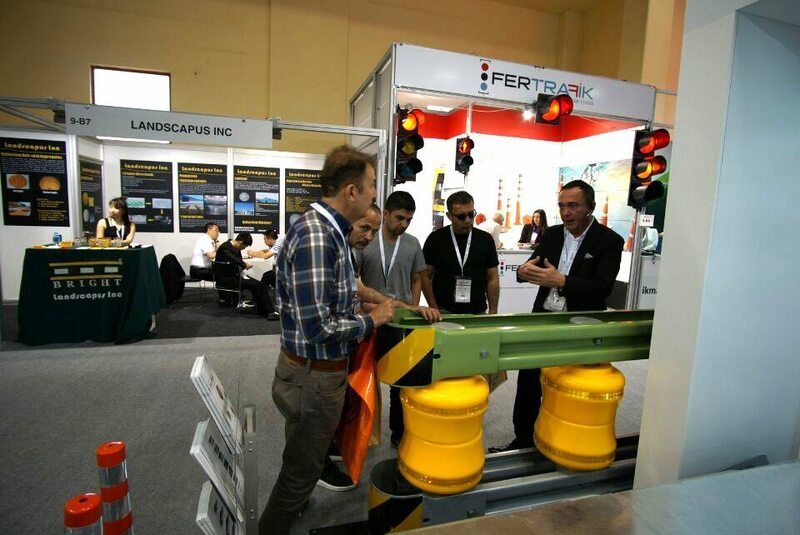 The new design absorbs the energy of the impact and redirects it so that the car is bounced back onto the road.